Articles are written in English using academic language along with standard academic writing structure and composition. They are typed 1.0 spaced in a quarto paper size (A4) and in Bookman Old Style font 11pt, between 8-20 pages in length including abstract, references, pictures, and tables. The page margines are 4 cm (top), 3 cm (left), 3 cm (right), and 3 cm (bottom). Articles have not been published or accepted for any publication, or are being considered for publication elsewhere. In addition to the manuscript, a written statement should be attached in Supplementary FIle (Step 4 in online submission) which clarifies that the article is original and does not contain any elements of plagiarism. 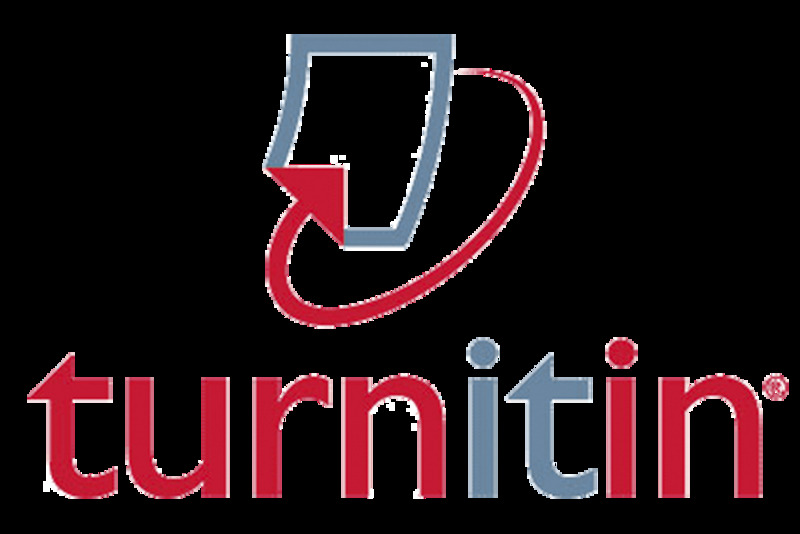 The editor will still do plagiarism screening with Turnitin and be in charge in accepting or declining regarding its result. Types of articles suitable for publication include the following; research reports (laboratory, field, achieves), conceptual ideas, studies, theory applications. Reference management format is based on APA (American Psychological Association) style or Mendeley. There should be at least 10 references appear at the end of the article and includes only literatures actually cited in the manuscripts. About 70% of the references are supposed to be primary resources. References are ordered alphabetically and chronologically. To help with the printing, shipping, and the administrative costs, contributors whose articles are published will be asked to contribute with minimum amount of USD 20 (twenty US dollar) and in return is entitled to 1 (one) copy of the printed issue in which the article appears (for free). The postal services have been included (for Indonesian authors). Additional copies are available on request upon payment of IDR 50,000 each. You can download the complete Author Guideline here.